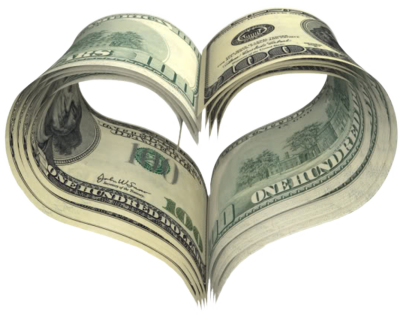 Are you running a free or paid dating site and looking to earn more money than Google Adsense? Now you can. Sign up as a AdvanDate Publisher and place banner code on your site and start earning ad revenue money for your site. The process is very easy and you can start earning cash today. The AdvanDate Dating Ad Network lets dating site owners monetize their dating site by placing ad code in the banner area. When a visitor clicks the ad, you get paid. How much can you get paid? The default campaign is .25 cents per click but the average is around $1 dollar. If a ad has a cost per click of $1 dollar and your visitor clicks the ad then you just made between .50 cents and .90 cents for that click. So if you have 30 clicks a day on the ad then you just made anywhere between $15 and $27 dollars for that day. The more traffic you have the more money you can potentially make. This process is easy, free and only takes a couple minutes to set up. Here are the steps. Go to Dating Ad Network and register as a Publisher. Login to the Dating Ad Network area and click on Integration Tools. Then click on Web Ad Code. Then on the right side click on the button that says “Create New Ad Code”. Give it a title and you can skip sub-id. Select Image – Image Banner Ad as the only option for we don’t have text ads. Then select Letterboard – 728×90 and click Continue. Select the “Dating Channel” and click Save. Then you will see the Basic Version Code. Take that code and put it into your Admin, Banners and Advertising area of your admin area. When adding banner code there is no need to upload a banner or add a link. The code has it all in there. Just copy/paste the code into the html view and select the location. See the size/locations above. Be sure to activate it. If you need help setting this up we’ll be more than happy to assist you.